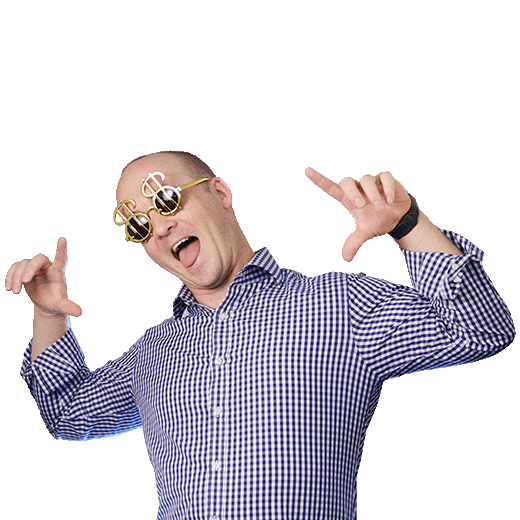 Brendan brings 8+ years of digital marketing experience to Metric Theory. As Sr. Director of Analytics & Product, Brendan manages technology relationships and finds ways to make the entire Account Services team more effective. He creates solutions and systems that go outside the scope of typical SEM management in order to allow Metric Theory’s customers to better understand the value of their marketing efforts. Prior to joining Metric Theory, Brendan spent 5 years at Kenshoo. Brendan has a Bachelor of Science in Biomedical Engineering from Cornell University.